Nominations closed for the 2016 Web Awards a long time ago now. The list of nominees is here. The 2016 Finalists are here. The Web Awards ceremony will be in Dublin on September 28th in Liberty Hall Theatre. Early bird tickets are €35 with full price tickets being €50 from September 12th, last minute tickets being €70 from the 26th and tickets on the door being €100. Buy your tickets here for the event. Full price after September 12th. Sponsors don’t win prizes at our awards and sponsors have no say at all in who wins, we are not out to make as much money from nominees or sponsors, getting sites fairly judged without influence is one of our core aims, the other being to highlight the great work of website owners and creators. We also have a sister event, the eCommerce Awards and nominations for that are now open. This entry was posted in Web Awards on September 1, 2016 by Damien. Paul Dunne, Paul Gillen, Martin O’Leary and all of the Realex crew. Thank you too to Colm Lyon for the years of support. Use him for all your events. This entry was posted in Web Awards on October 16, 2015 by Damien. The 2015 Web Awards takes place in the RDS Concert Hall on October 15th. 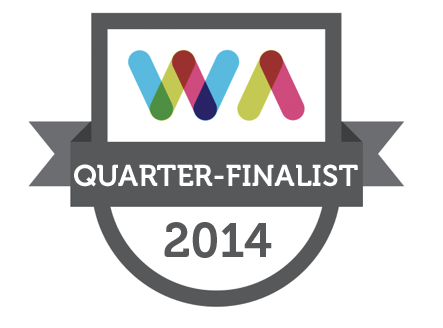 Please see the menu system above for details of Semi-Finalists, Finalists and ticket details. This entry was posted in Web Awards on September 1, 2015 by Damien. Full list. Congratulations all. The next Rick and Mulley event will be the SME Awards in 2015. This entry was posted in Web Awards on October 23, 2014 by Damien. 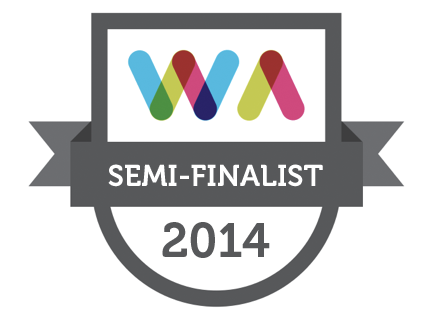 Web Agencies, we’ll be releasing the finalists list next week and we’ll have the Finalist agencies out then. This entry was posted in Web Awards on September 30, 2014 by Damien.